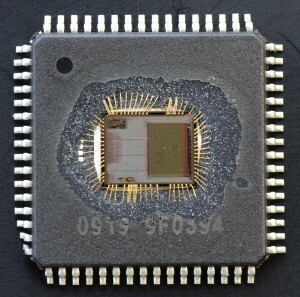 Schematic Extraction can be defined as one of the most important steps of the whole process of IC reverse engineering. 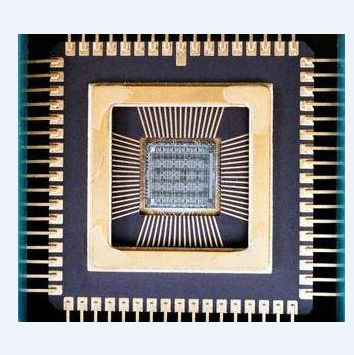 After circuit net-list extraction process close, the data acquired from that will usually being defined as planar net-list through which the block function and design concept can’t be understood and learned thoroughly and properly. Convert the planar net-list into planar schematic diagram, and furthermore, hierarchical schematic diagram which can represent the original design concept can greatly facilitate the engineers’ understanding on Integrated Circuit. RayMing Technology can provide schematic extraction service in which the planar schematic diagram can be identified and analyzed by block to form a higher level of sub-circuit. Hierarchical structure will be established accompany with the simplifying process of planar schematic diagram. The schematic diagram after being reorganized called hierarchical schematic diagram of extraction. Our logic functional analyzing software can automatically maintain the consistence of connectivity, connected relations among the net-list can be viewed properly and conveniently by its tracking functions and facilitate the reorganization process of schematic diagram of extraction. Analog Circuit Schematic Extraction include a wide variety of fields like power supply management, data converting and transforming, radio frequency chip, etc. 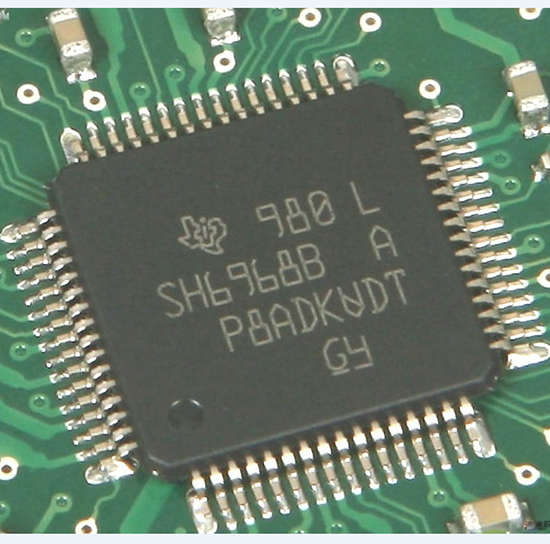 Have deep knowledge about lots of typical block structure design such as LDO, Buck/Boost converting device, PWN controlling method, Pipeline ADC, Δ-∑ ADC, LNA, VCO, etc. Digital Circuit Schematic Extraction combines different sorts of search algorithms to make the work become more efficient and less time consuming. 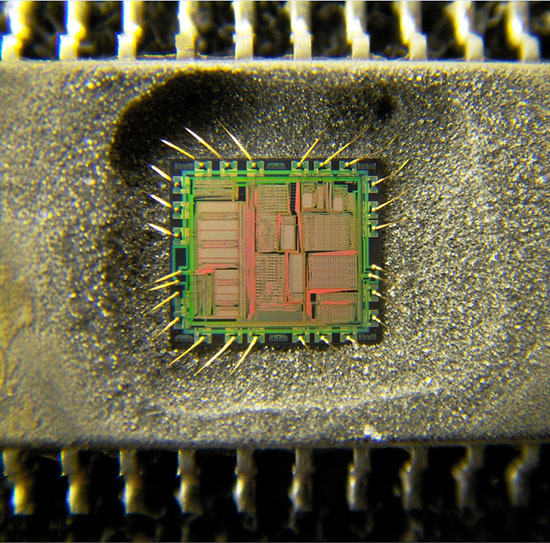 After adjustment and modification, customer will have better and further understanding on the IC chip internal structure through the clear data flow which can also facilitate the circuit simulation test.